Your golfers will thank you! Treat your aerated turf with a complete foliar program, including natural plant extracts and active L-amino acids. 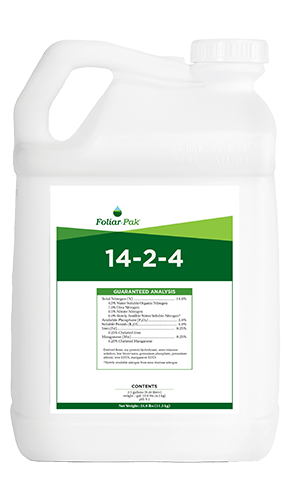 Give your turf the necessary advantage for rapid recovery. 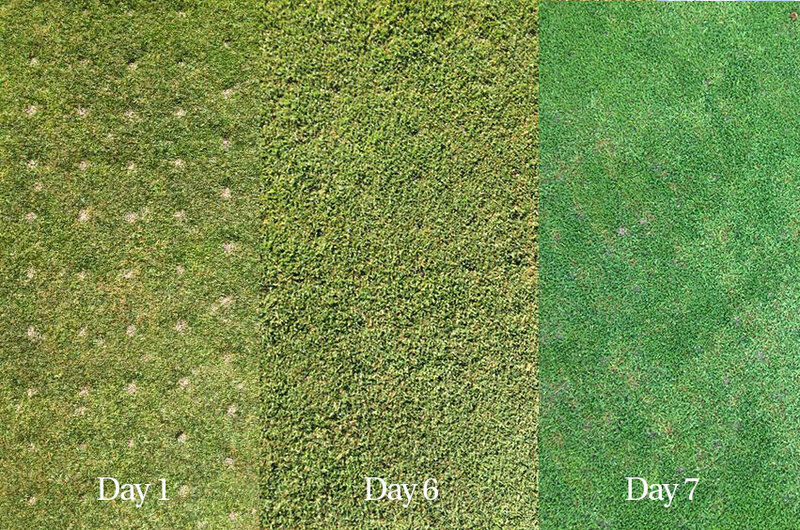 This warm season turf program results in more rapid closure of core cultivation holes, improved turf recovery and higher quality turf. 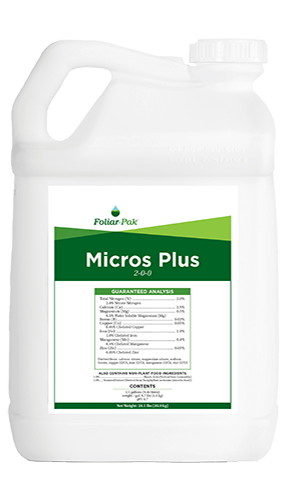 With the use of this program, nitrogen applications for the purpose of aeration recovery can be considerably reduced. 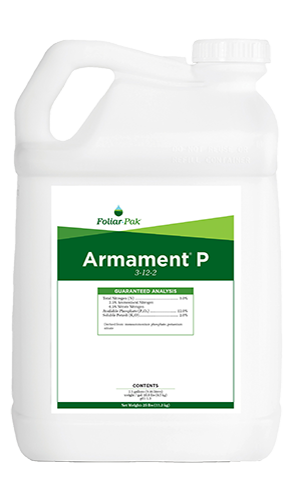 Apply this program 3 days prior to aeration and again 7 days after aeration.